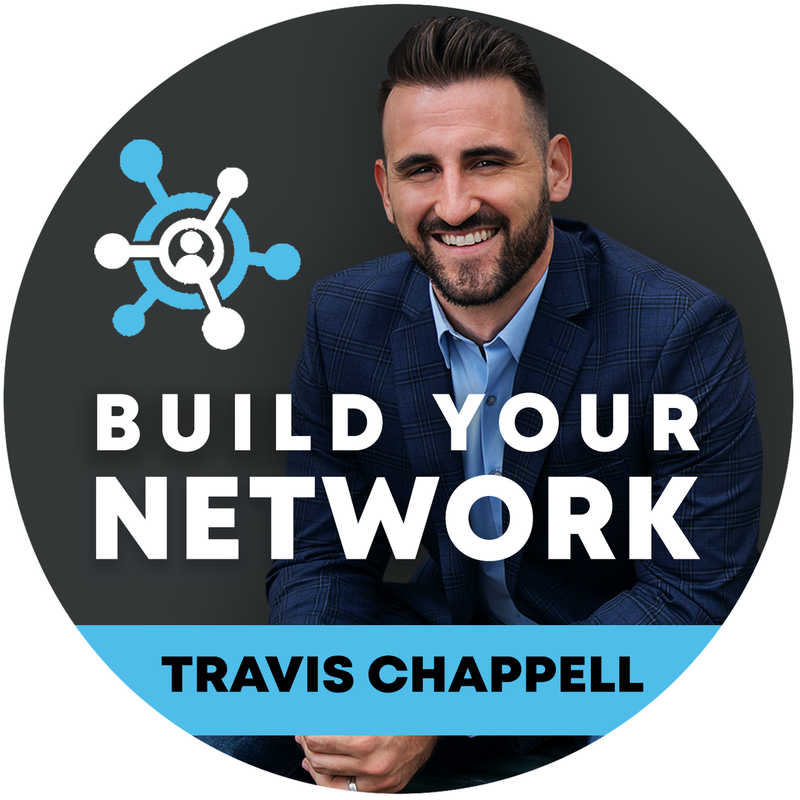 The post 217: Masterminds and Mentorship Part 6 with Lori Harder, Ivan Misner, and Jack Canfield appeared first on Build Your Network. Ben Greenfield, a self-proclaimed “nerd”, fitness guru, who built his empire in the brick and mortar fitness industry while competing in elite competitions himself. Ben is also a New York Times bestselling author and talks with your host Travis Chappell about the benefits of intermittent fasting, how to “unschool” your kids, and what the real ROI of networking is.